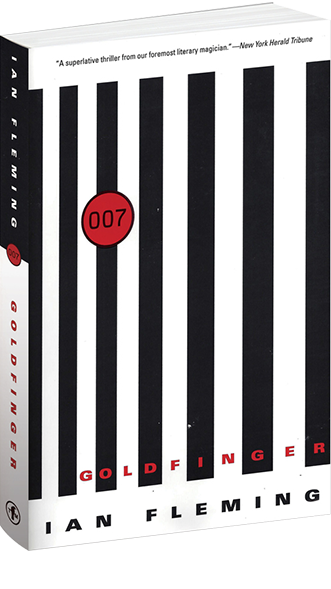 Amazon was releasing newly digitized and repackaged 50th Anniversary Editions of the James Bond novels. 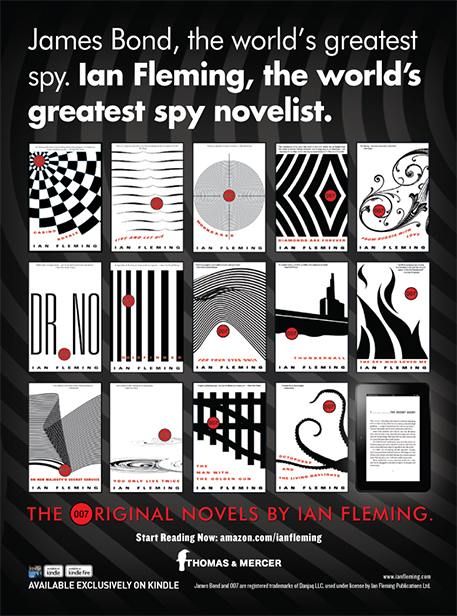 To reach multiple male segments, ages 25-34 and 35-54, as well as established fans of the BOND franchise, our purely digital strategy included creating a custom Ian Fleming/James Bond crossword puzzle enabling readers to get in on the action, testing their knowledge of the famous Fleming villains, women, and of Fleming’s own personal history. 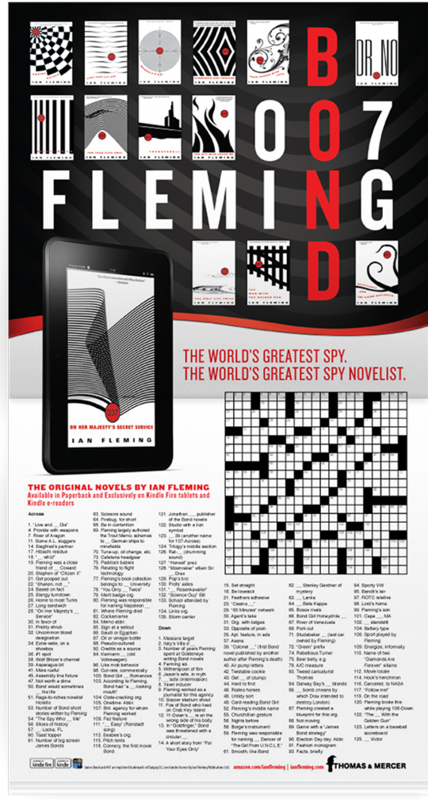 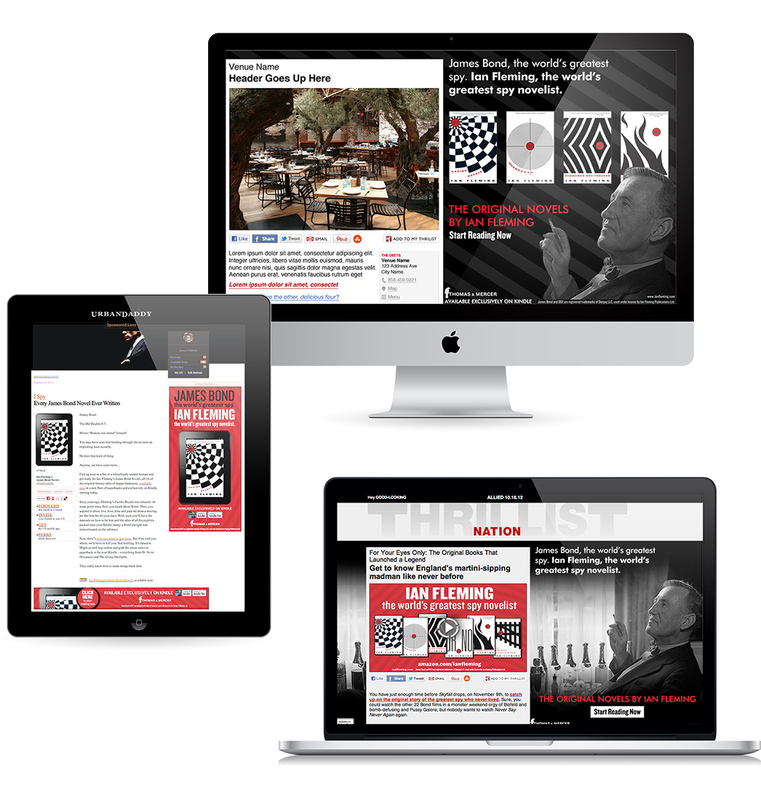 The crossword puzzle had a lot of viral buzz on social media and post-campaign launch, Ian Fleming consistently ranked in the Top 10 in categories of Books and Authors of Action & Adventure novels.